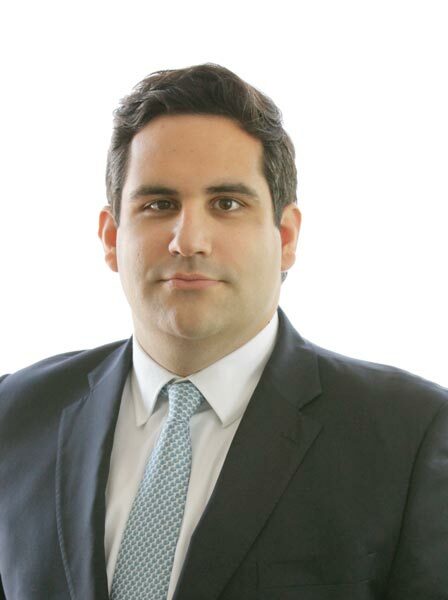 Eduardo E. Bertran is an attorney at Armas Bertran Pieri who focuses his practice on complex commercial litigation and outside general counsel services. A graduate of Dartmouth College and The Catholic University of America Columbus School of Law in Washington D.C., Eduardo served on the Catholic University Law Review while in law school and interned at the District of Columbia Court of Appeals. In addition to being a trial lawyer, Eduardo serves as general counsel to numerous corporations and other businesses, providing support on a variety of litigation, regulatory, and legal matters. Eduardo works with these clients to implement sound legal policies within the businesses, avoid potential litigation, and when litigation occurs, represent them in court. Eduardo is actively involved in the community, serving on the Board of Directors of Opus Care of South Florida, a non-for-profit hospice company, as well as serving on the Board of Directors for the Children’s Bereavement Center.